 Tianjin Saixiang Hotel featuring its unique meeting and convention facilities and services with 9 rooms, size from 64sqm to 850sqm, total of near 2,000 sqm. Saixiang Grand Ballrom features a pillarless space of near 850sqm with 7.5 meters height which is the elegant convention and banquet space to make your event successful with professional services provided by our dedicated catering team. Whether you want to hold a western or Chinese style wedding party, hotel provide the experienced wedding expert to arrange a charming and special wedding party which belong to yourself.